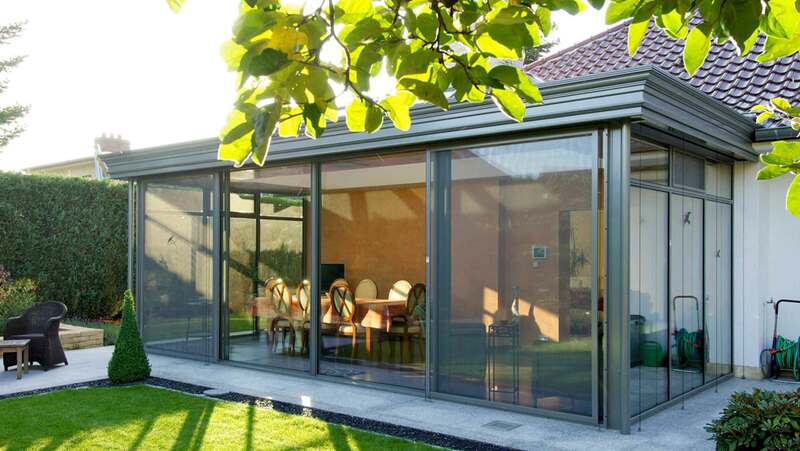 KELLER AG is the leading system manufacturer for designer glass sliding doors/windows systems. This system is also the global winner of “Innovation Award for Architecture”. 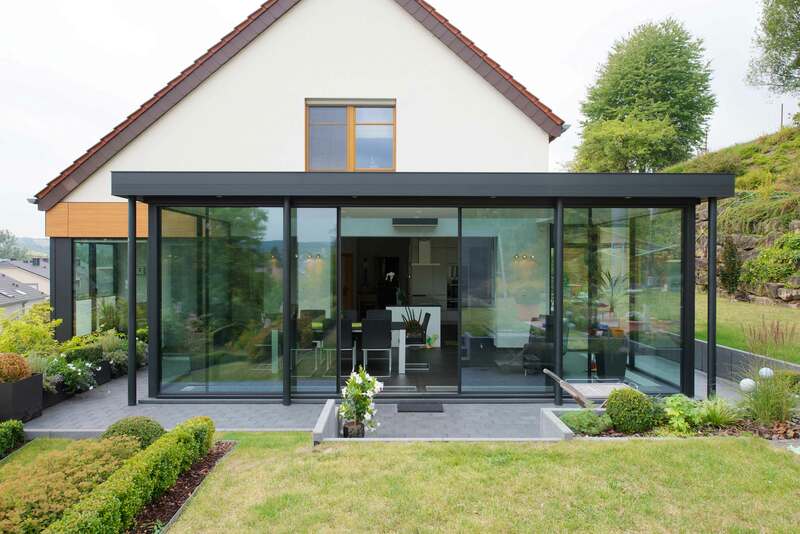 The Keller minimal windows® system, like the name suggests, is an innovative sliding doors system with a minimalistic profile that ensures maximum visibility with the least visible frames. Feel free to browse our gallery in the Solutions section.